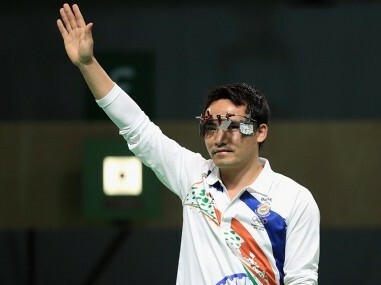 Having beaten Saina Nehwal in the semifinal, Okuhara had personally broken Indian hearts twice, and walked away not just with the yellow metal, but also the grudging respect of Indian fans. The way PV Sindhu and Nozomi Okuhara battled and competed, they could have been ballerinas on a dance floor or sluggers in a boxing ring. If the governments of the day have been generous, the corporate sector too has taken to PV Sindhu big time after her podium finish in Rio. Like any superpower, with great success comes great expectations and responsibility. Sindhu realises the fact that she has reached a level where she has to work harder and keep improving but the pressure of added responsibility hasn't put extra pressure on her and enjoying the game is all that matters. 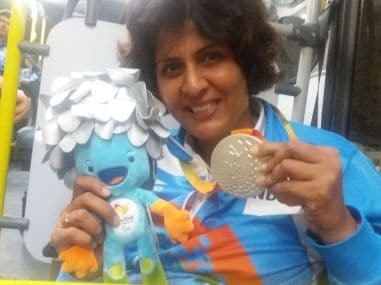 India's Deepa Malik clinched a silver medal in the women's shotput F53 event at the Rio Paralympics on Monday with a personal best throw of 4.61m. 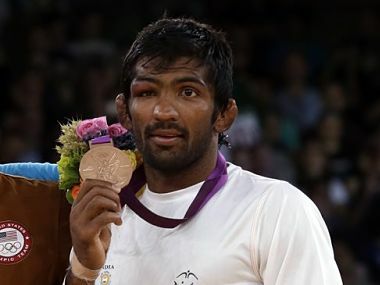 Star India wrestler Yogeshwar Dutt will have to wait to know whether his bronze medal from the 2012 London Olympics is upgraded to silver till the time his sample is cleared by the World Anti-Doping Agency (WADA).